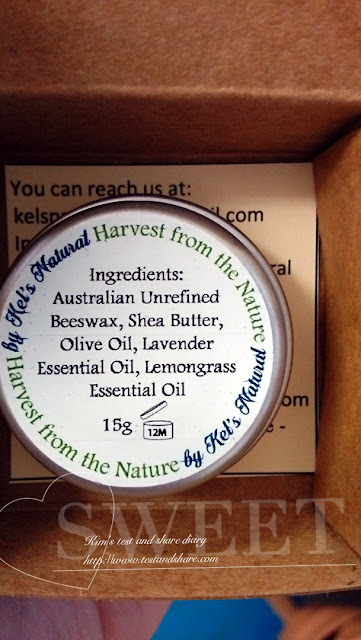 Today I would like to share the experiements with you , a wonder balm I recently using . 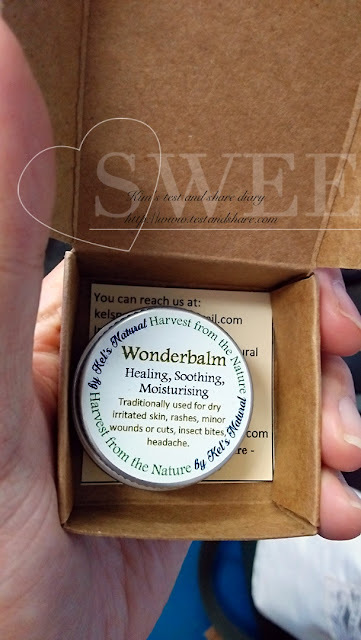 Wonderbalm is a skin soothing balm, Main function is -- soothing , reducing inflammation , itch and dry skin . The natural essential oil has got antibacterial,antifungal and antiviral property. 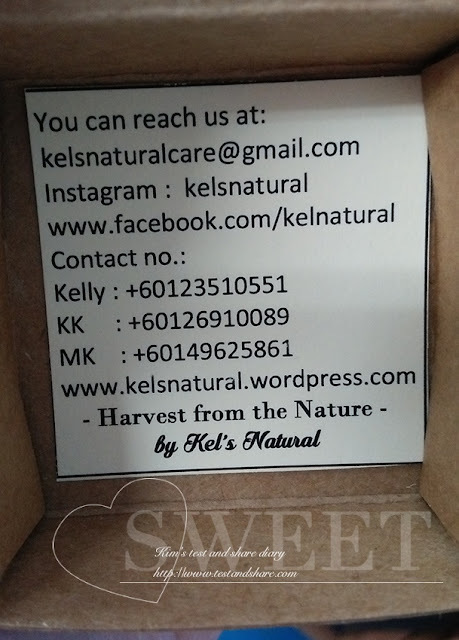 Wonder balm is 15g size, RM20 each , the scent is acceptable . 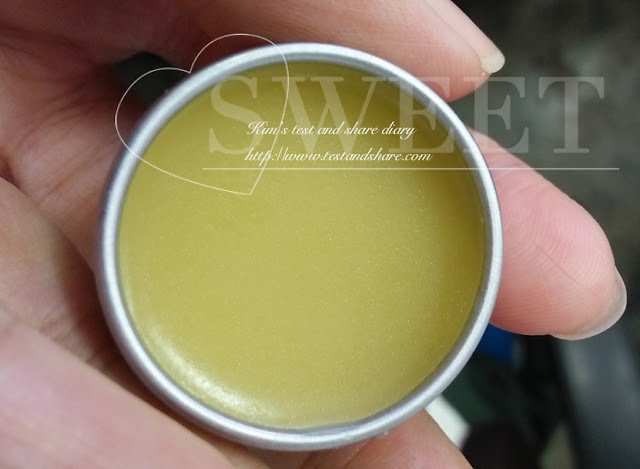 It's light scent of lemongrass essential oil . 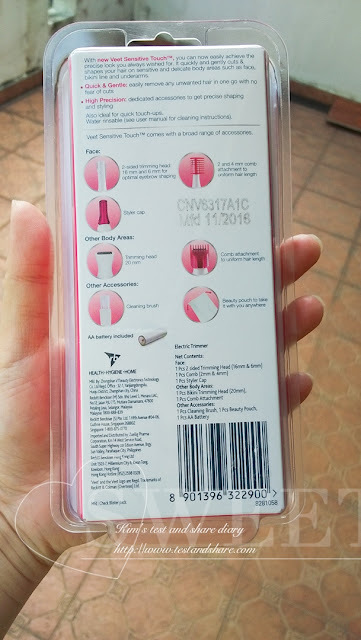 Before using, can test it on skin , see if got any allergy problem. 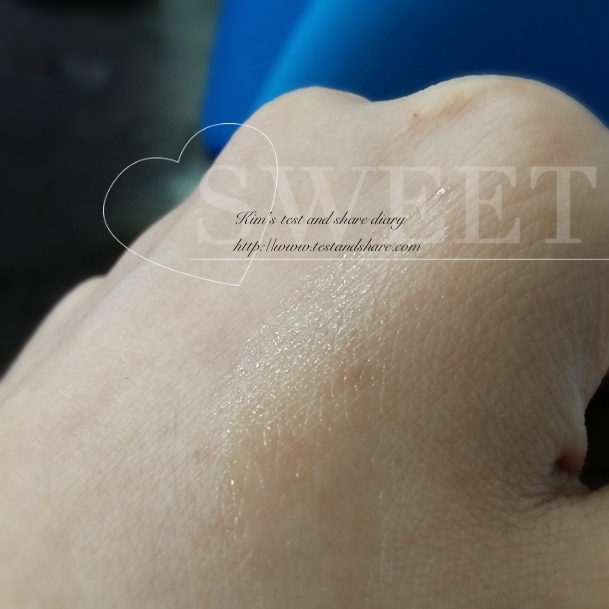 I apply wonder balm after I wash my hand, The result is shown within three days :) I feel amazed , because it work well in healing, and my skin dry flaky problem improved. 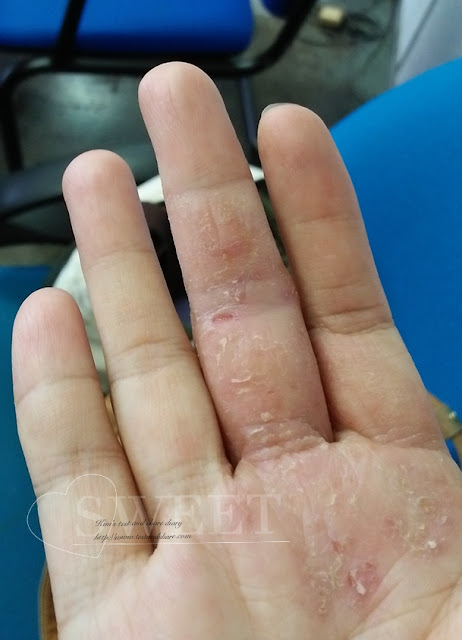 For maintain the long lasting effect, all of us need avoid the element which trigger my skin . 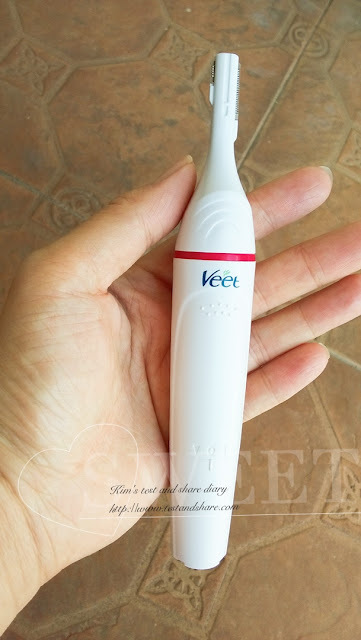 With new Veet sensitive touch , you can now easily achieve the precise look you always wished for. 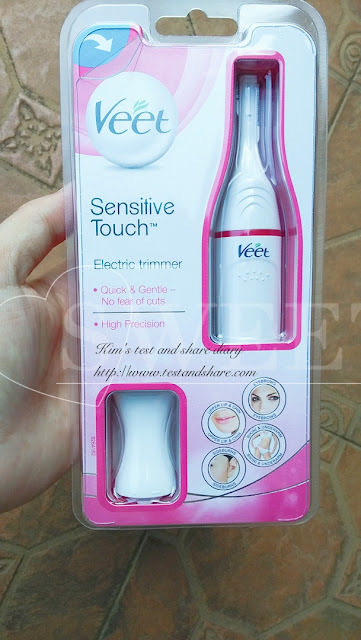 It quickly and gentle cuts & shapes your hair on sensitive and delicate body areas such as face, bikini line, and underarms. 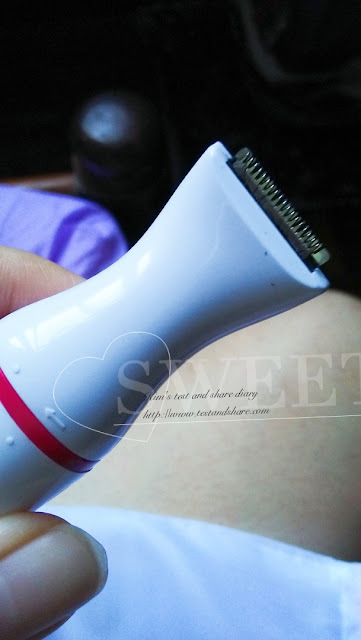 Quick & gentle: Easily remove any unwanted hair in one go with no fear of cuts . High precision : Dedicated accessories to get precise shaping and styling . 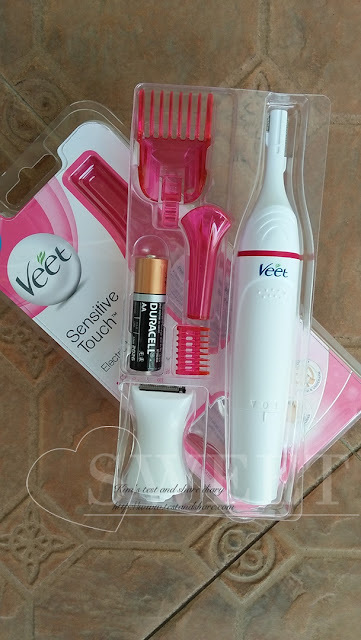 Veet sensitive touch electric trimmer comes with variety range of accessories. 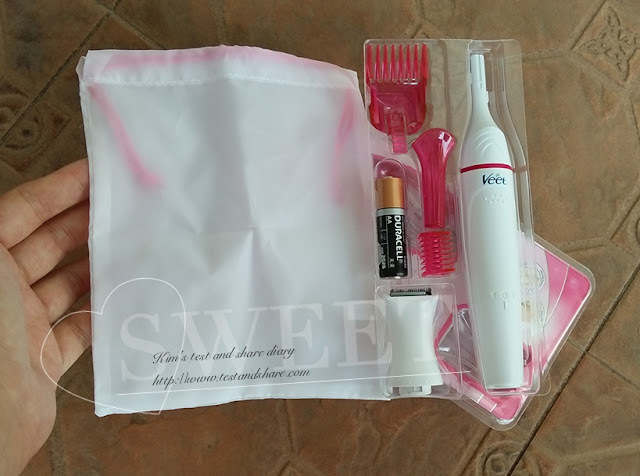 It can use for eyebrow,upper lip and chin, sideburns, bikini and underarm . As for underarm area, this is one of my concern too.